Conventional medicine is the kind of traditional medicine that most people are familiar with – local pharmacies, hospitals, clinics, doctors. It is the type of medicine practiced by the average physician. On the other hand, alternative medicine includes the practice and philosophy that is inclusive of various cultures around the world. We frequently live in a bubble, when it comes to treatment and medicine, thinking that the only way is to use traditional medicine. 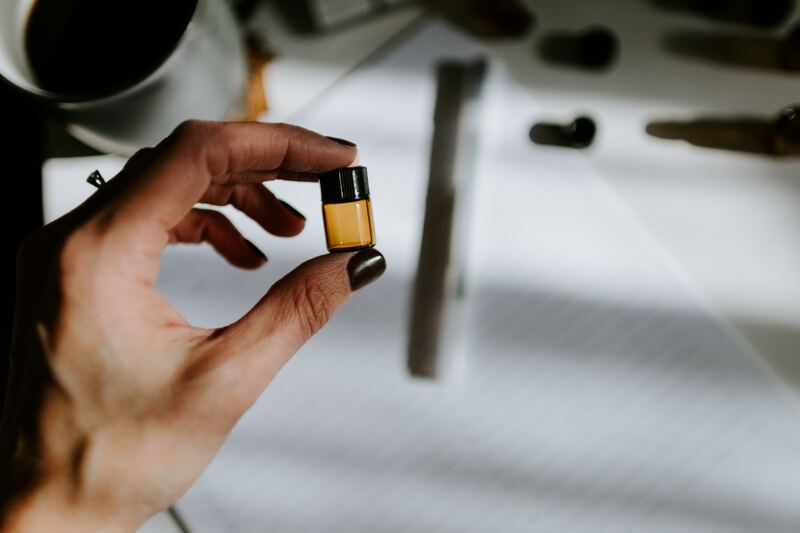 However, thanks to the internet and global communication, an increasing number of individuals are becoming more aware that there are other alternative available besides traditional medicines. There are some doctors who are exclusively traditional practitioners, while others only practice alternative medicine, while some practice both of them together. The major difference between alternative medicine and traditional medicine is the approach that is taken. Whereas problems and symptoms of a specific area are treated by traditional medicine, the focus of alternative medicine is on overall health, prevention and cause, and non-traditional, and frequently natural treatments. There is a strong emphasis on strengthening the immune system to prevent disease. Treatment plans are customized to meet specific individual needs. There are various forms of alternative medicine: chiropractic, homeopath, acupuncture, massage, herbal medicine, osteopath. Some individuals are hesitant to try out alternative medicine. However, that is due to the fact that society has taught us from the very beginning to be suspicious of anything that the FDA has not approved or that differs from the status quo. We are emerging out of the dark ages very slowly when it comes to adopting alternative methods to remain healthy. Alternative medicine is not less reliable or less effective – at times is works when there is nothing else that does – it is just misunderstood, and people who question is are often misinformed or uninformed. 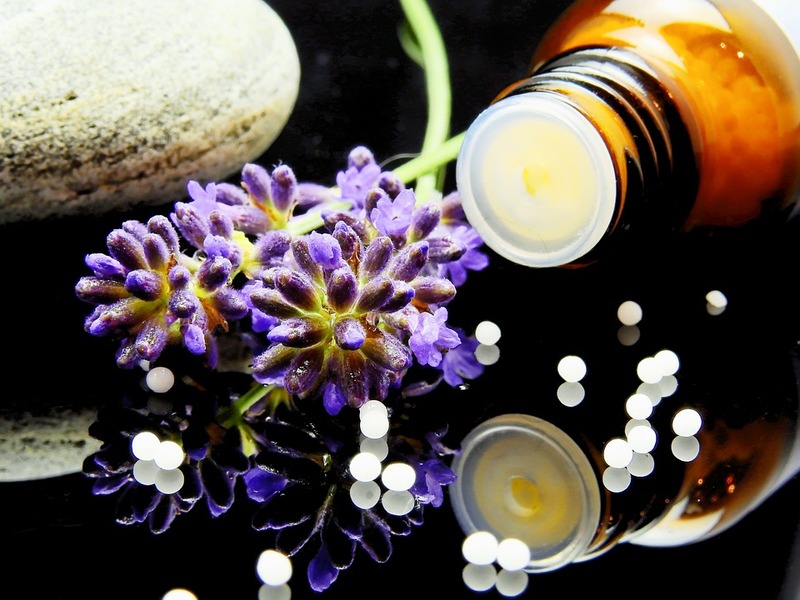 Alternative medicine is broadly used and widely accepted all over the world. People in the US are just now starting to catch up. Cost is one of the major advantages offered by alternative medicine. Using alternative or natural remedies is less expensive compared to traditional medicine. You need to ask, does medicine need to be expensive in order to be effective? Healthcare packages are offered by many employers that include alternative medicine options. The trend of seeking alternative treatments is continuing to grow. Numerous alternative products may be found beside traditional medicines on the shelves. Traditional medicine uses surgery or drugs to address symptoms. If you are having problems with your liver, then the focus is on your liver, and not on your whole body. There are so many specialists who focus on just one of the body’s organs. The heart is the focus of the cardiologist. The brain is the focus of the neurologist. The lungs are the focus of a lung specialist. With all of these focuses being on just one area, you can see how traditional medicine can fall short at times when it comes to addressing a patient’s entire health. Traditional medicine is all based on trials, lab experiments, and research. Although this approach is the one that is widely accepted, it might not always be the best approach for the person. Individuals have their own individual needs that might not be addressed by traditional medicine. These days it is becoming increasingly common for both alternative and traditional medicine to be incorporated together by doctors. Frequently, the patient will not only be helped by the most recent state-of-the-art machines, it is to use alternative medicine with it – methods that other countries and cultures have been using successfully for centuries. To summarize, if you are wondering about using alternative medicine, do some research first so that you can make an informed decision.